Direct Communication: Russians speak quite matter-of-factly and are generally comfortable with directness. For example, they may not hesitate to correct people and can deliver criticism rather honestly. While they may soften their tone when talking about sensitive topics, they usually speak to the point and keep their words concise. This can give non-Russians the impression that they are being quite blunt when that is not intended. Humour: Russian humour is very sarcastic, dry and quite direct. It’s often self-deprecating. Swearing: It is common for Russians to swear in casual situations. Personal Space: Russians tend to sit and stand quite close to one another. Physical Contact: To reach out and touch another person during conversation (e.g. an arm around the shoulder or a pat on the back) is a sign of confidence in the relationship. Friends may hug or kiss on the cheek to greet, but Russians are generally limited in their physical contact. Strong physical affection is generally only seen between couples of opposite genders. Expressions: Russians, particularly men, often have a serious front towards strangers that softens once they build familiarity with a person. While they are known to be very animated with friends, smiles are not often exchanged between strangers on the street. There is an old idea that people who smile for no reason must be simpletons. Gestures: It is an obscenity to make a fist with the thumb protruding between middle finger and index finger. The symbol for ‘Okay’ (with the forefinger and the top of the thumb meeting to form a circle, with the other fingers stretched out) also has offensive connotations. It is also a very rude and obscene gesture to place your wrist or arm on the inside of your opposite elbow and then bend the elbow with a hand closing in a fist. Blessing: Traditionally, Orthodox Christians cross themselves by using their index and middle finger to touch their forehead, followed by their chest, right shoulder and left shoulder. However, today, people generally perform the same gesture using three fingers (middle finger, index finger and thumb) pinched together. This is a Russian Orthodox silent prayer to bless oneself throughout the day. Note: These estimates are of practicing worshipers only. 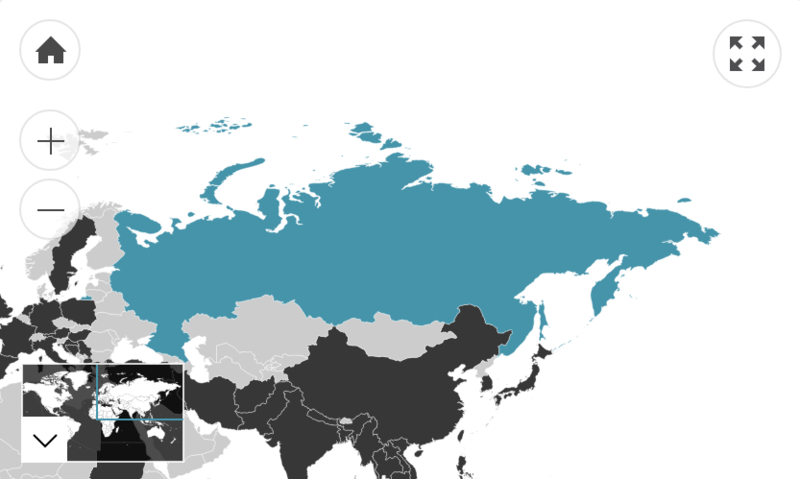 Russia has large populations of non-practicing believers and non-believers. Note: There are nearly 200 national and/or ethnic groups are represented in Russia. This figure refers to the number of Australian residents that were born in Russia. However, it should be that there are many people who were born in other republics of the former Soviet Union who also identify as Russian. According to the 2016 census, the number of Russian-speakers in Australia is 50,314. Of those who speak a language other than English at home, 80.8% speak English fluently.